“How do I import presets into Lightroom?” is a question I definitely get asked a lot. What makes it even more confusing is that there are different versions of Lightroom. And of course, these versions handle importing Presets in a slightly different way! But overall, importing Presets is a very simple process, no matter which version of Lightroom you use. 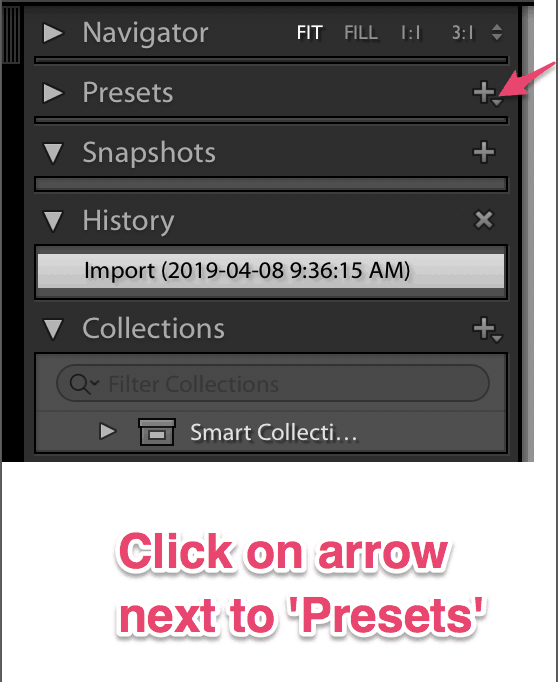 In this post, I’ll walk you through how to import and install presets for Lightroom Classic CC, Lightroom CC and Lightroom Mobile. But before I do, I’d like to do a quick rundown on what Lightroom Presets are – just in case anyone reading isn’t familiar with them. To edit photos in Lightroom, you use a series of sliders to adjust exposure, contrast, highlights, shadows, whites, blacks, etc. If you have a large number of photos to edit, this is obviously very time-consuming. But imagine that instead of making adjustments to photos one-at-a-time, you could apply adjustments to entire batches of photos with a single click. And that’s exactly what a Preset is – it’s an editing shortcut. If you understand how starting with a cake mix helps you bake a perfect cake without measuring, it’s a perfect analogy for using a Preset to edit your photos. Think about the process of making a cake. You might have ten or more ingredients you have to carefully measure. Then you need to carefully follow a lot of instructions in order to create a delicious cake. Now think about a using a cake mix as a shortcut to that process. Most of the ingredients you need are already in the mix. They have all been have been pre-measured for you. 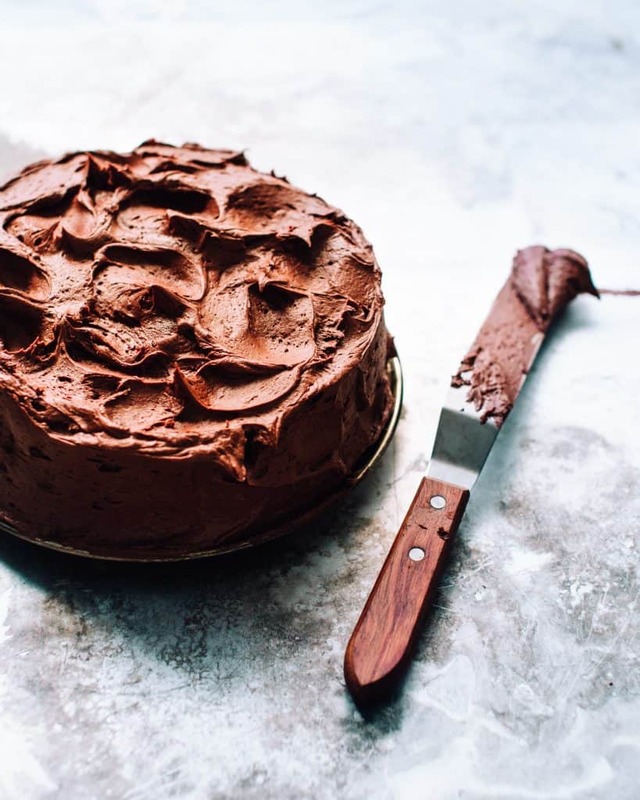 With a mix, even a baking novice can turn out a great cake. And if the baker uses the same kind of mix the next time the want to bake a cake, they’ll get the identical results. Plus you can make that cake even more delicious when you add your own little tweaks with frosting and extra ingredients. Well, using a Preset is a lot like that cake mix. Only in this case, a Preset is a ready-made professional editing recipe that you apply to your photos with just one-click. Not only do Presets give you consistent results they also cut your editing time down to a fraction. They don’t limit your creative freedom either. Presets are a starting point to the editing process, not the end. Photographers are free to add their own adjustments to reflect their personal style. Here’s another huge benefit of using Lightroom Presets. Even if you don’t have a lot of editing experience, when you apply the right Lightroom Presets, your images are transformed from ‘blah’ to ‘beautiful’ in just one click. Presets also let you try out new looks for your photos that you may not come up with on your own. It’s like almost like having a professional photographer edit your photos for you! By now, I hope you’re convinced of the many benefits of Lightroom Presets. So let’s begin the tutorial portion of this post. Before you start installing your presets, you need to know which version of Lightroom you want to install the Presets on. Lightroom Classic CC – This is the desktop version of Lightroom – and the one I recommend. This version of Lightroom has more robust features than the other. 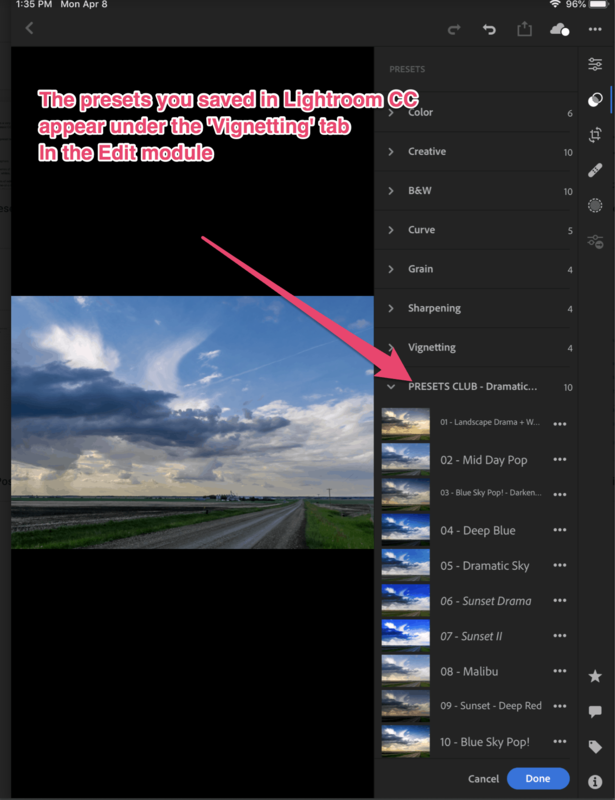 Lightroom CC – This is the cloud-based version of Lightroom. This version of Lightroom uploads your photos to the Cloud and syncs across all of your devices. It works the same across desktop, mobile, and web. Lightroom Mobile – Note: While you can download a free version of the Lightroom app for both Android and iOS, in order to sync your photo library from your computer to your device, you’ll need a Lightroom subscription from Adobe. We’ll begin this lesson with how to install Presets on Lightroom Classic CC. Step 1: Before you begin, install the most recent version of Lightroom CC. Step 3: Unzip the downloaded presets file before you start the preset import. Step 4: Navigate to the Develop module. Click on Develop on the menu located at the top of the screen to open the Develop module. You’ll see Presets on the left side of your screen. Click the ‘+’ sign to the right. This dialog box will open after you click on the ‘+’ sign. Once you’ve selected all of the Presets, click the ‘Import’ button at the bottom right of your screen. Step 8: Your Presets Are Installed! You’ll be able to see your newly installed Presets in the Preset module on the left-hand side of your screen. Next up: Let’s install presets on Lightroom CC, the web-based version of Lightroom that syncs over all of your devices. 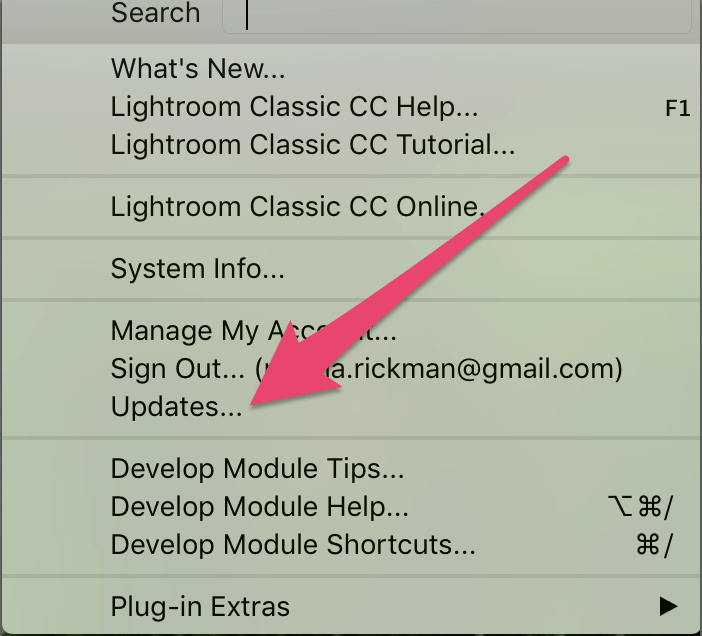 Step 1: Before you begin, ensure that you have the latest edition of Lightroom CC installed. Download your Presets. Unzip this folder before you start the installation. 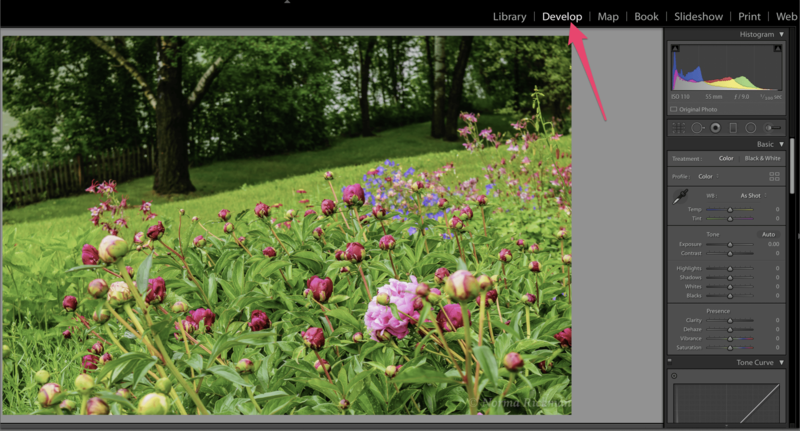 Step 3: Open Lightroom CC and click on the ‘Edit’ icon on the top right of the screen. The Edit panel is where you can make adjustments to your images, such as exposure, contrast, saturation, highlights, shadows, etc. 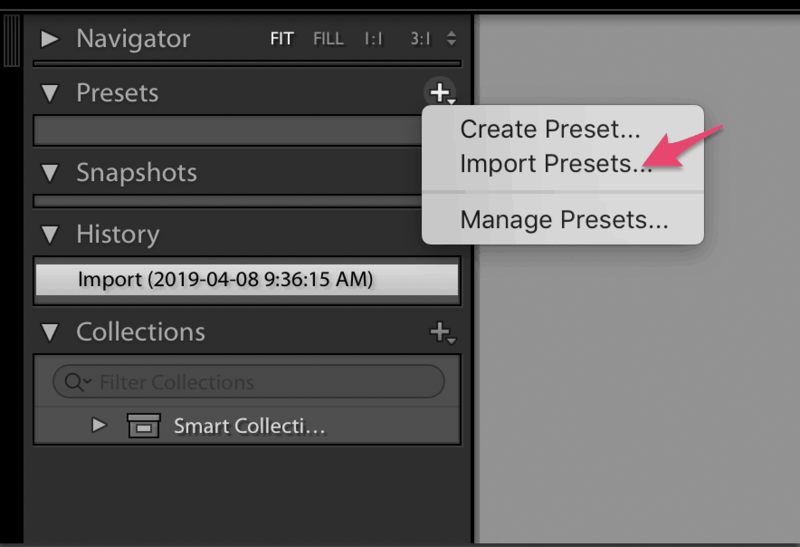 In Lightroom CC, you’ll find the Preset Panel located on the very bottom of this Edit panel. Click ‘Presets’ to begin the process to upload your presets. Step 5: When the panel opens up, you’ll see ‘Presets’ to the left of the edit module. Click on the three dots beside the word Presets. (Follow the same steps as for Lightroom Classic CC above). Step 7: Enjoy your newly installed Presets! 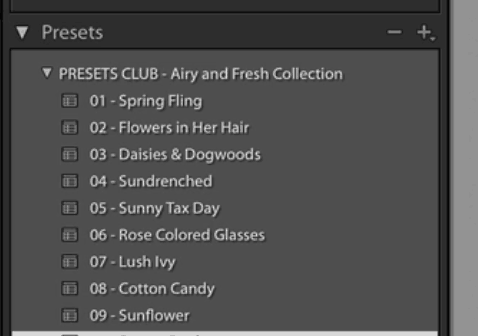 You’ll see your new Presets now located in your Presets folder. These will also sync to Lightroom Mobile, which I’ll cover in the next section. With the Lightroom CC mobile app, you can edit on the fly with your phone or tablet. To get started, download and install the free Lightroom mobile app, and sign in to your Lightroom CC account. One thing to note is that you can’t directly upload your Preset to your mobile device. Instead, you’ll upload your Presets to Lightroom CC, then they’ll sync over to your device. Here’s how to get your Presets you’ve uploaded to Lightroom CC to sync over to the Lightroom app. Step 4: Select the photo you wish to edit. Step 6: The Presets you saved earlier in Lightroom CC will appear under the Vignetting panel inside the Edit module. Now you can try Lightroom Presets for yourself. You’ll love how they transform your images in just a single click! I use Presets in my editing workflow to save time and give my images a consistent look. 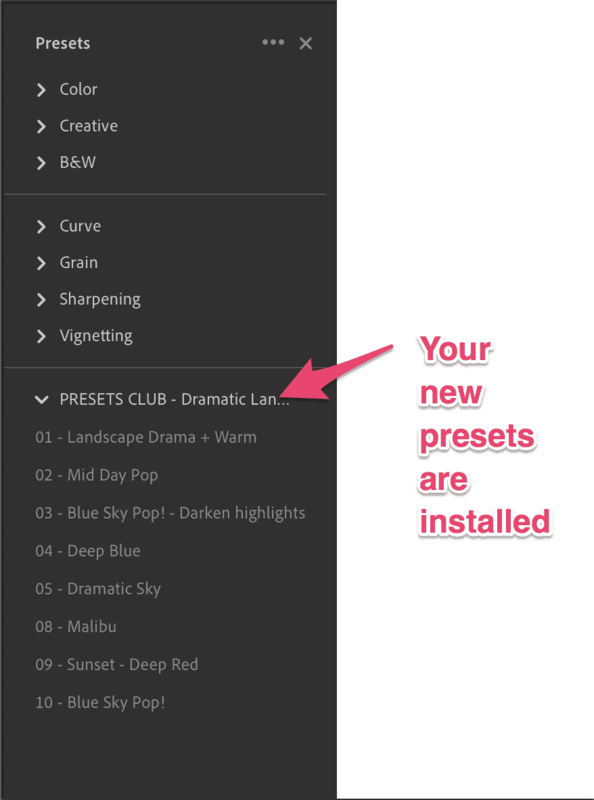 Give them a try – I’ll bet Presets will become part of your editing workflow too! 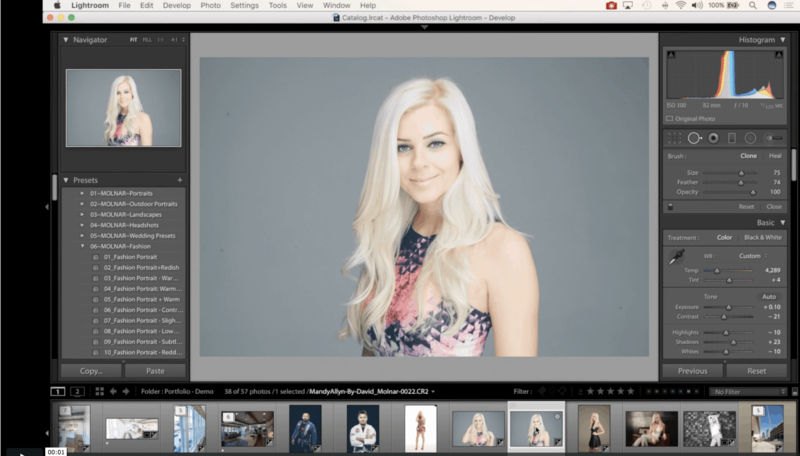 Want to Discover My 5 Step Lightroom Editing Recipe? 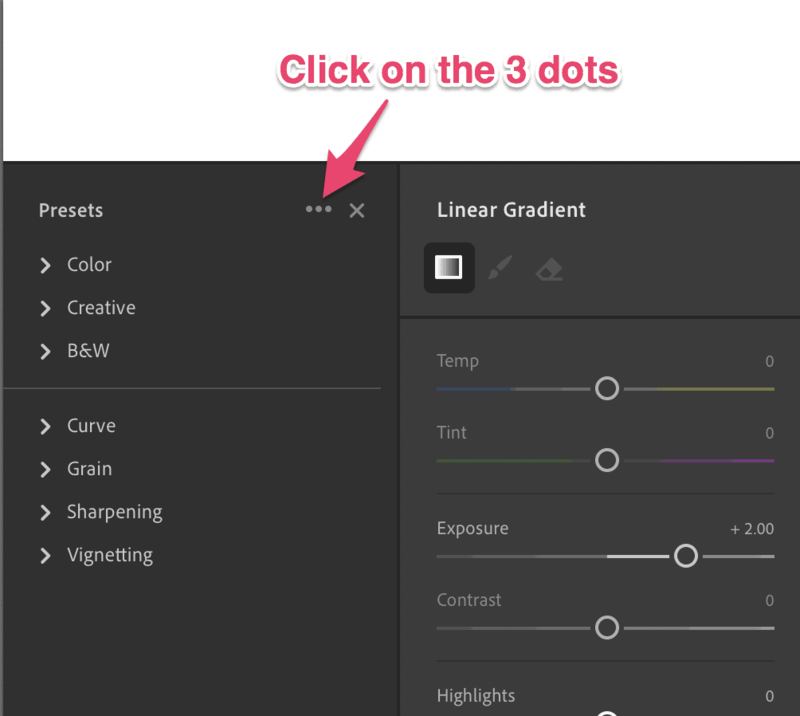 If you’ve never edited with Lightroom before, you’re in for a real treat. Lightroom Presets make the editing process fun and easy. 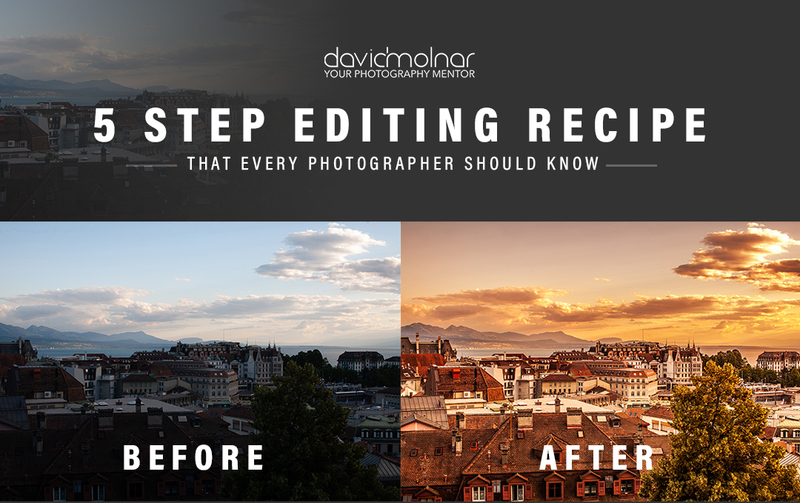 Will you join me for my FREE “5 Step Editing Recipe” training? Just click on the image below to register.